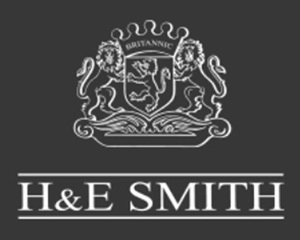 From 5-7 February 2019 H & E Smith will be exhibiting on 272 at Surface Design Show, which returns to London’s Business Design Centre to provide a platform for architects, designers and specifiers to explore the best in surface material design, development and manufacturing. 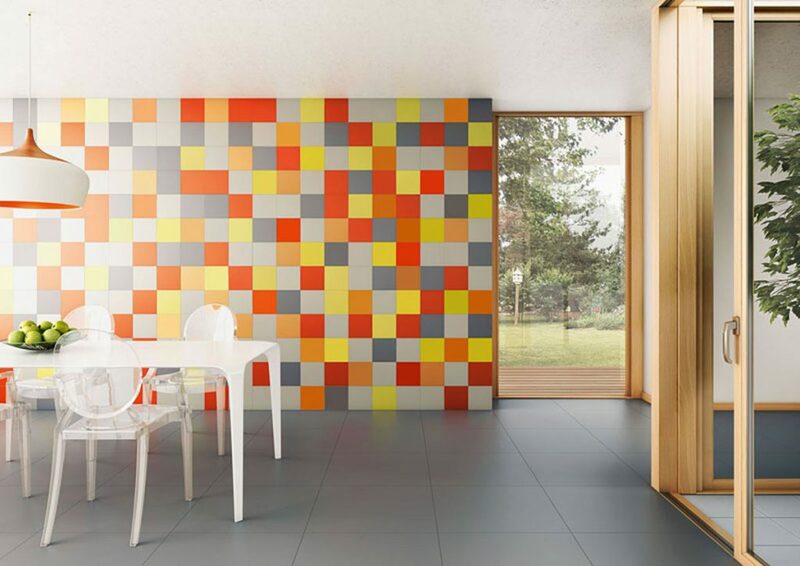 Surface Design Show is the only event in the UK that focuses solely on interior and exterior surfaces. 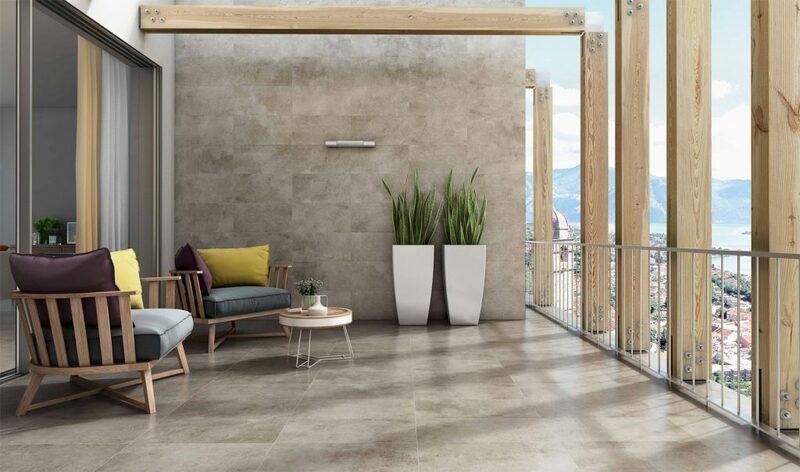 See our established range of ceramic and porcelain tiles along with our NEW tile lines which provide architects and specifiers with some of the freshest looks on the market right now! 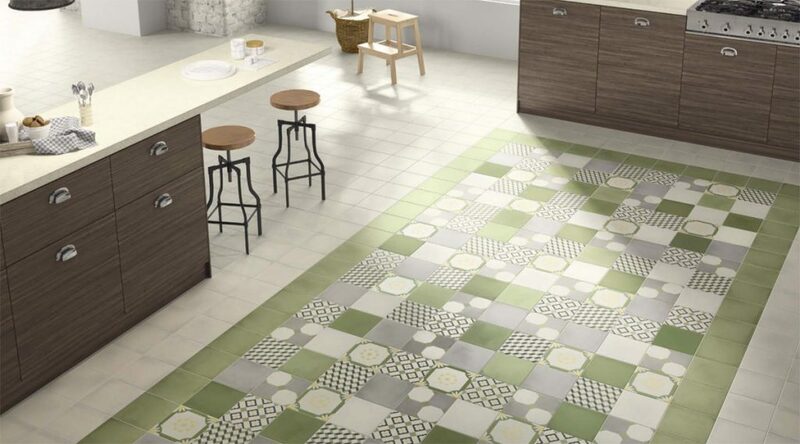 What’s happening at the Surface Design Show 2019? Surface Design Show 2019 will once again have a packed programme of events all designed to inspire and engage, including the Opening Night Live Debate. Organised in association with the Royal Institute of British Architects (RIBA) and New London Architecture (NLA). The ever popular PechaKucha Evening – Hosted by Phil Coffey of Coffey Architects will take place during the show on 6 February from 6.30pm. Each year Surface Design Show introduces a ‘Focus’ into the event. The chosen focuses for 2019 are the workplace and the public realm, these both have great impact on our daily lives. Through a series of profiles in the run-up to the show, and in presentations at the show, these two specialist areas of design will be explored from a surface specific point of view, providing engaging insight into the best and latest products, materials and applications that impact working and public realm environments. For further information and images please contact us. Located in Islington, at the centre of London’s design district, Surface Design Show is the event of choice for architects and designers. Held annually in early February, the three-day exhibition has been the place where industry people immerse themselves in the latest materials for the built environment, gain new insights and network with like-minded designers, architects and suppliers. Surface Design Show is the only event in the UK to focus solely on interior and exterior surface materials. 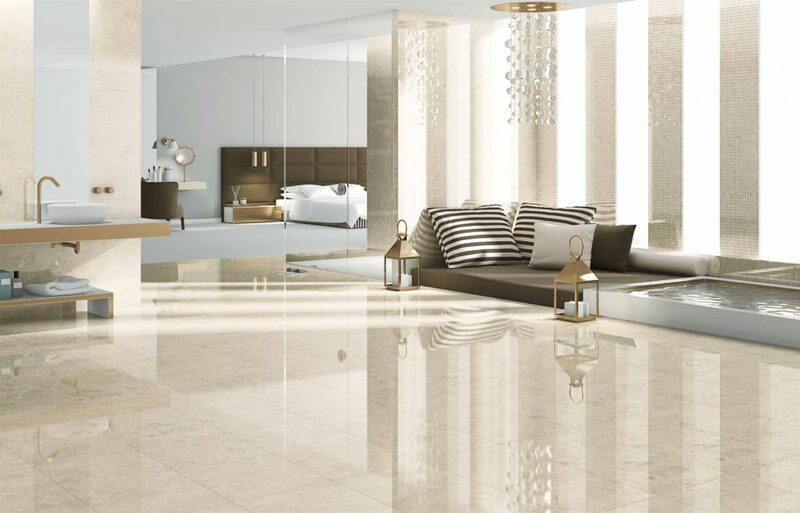 It provides architects, designers and suppliers with the latest trends and innovations. From exquisite hand-crafted surfaces to the latest technological advances in architectural lighting, Surface Design Show hosts over 150 exhibitors each year highlighting the very best in surface design. 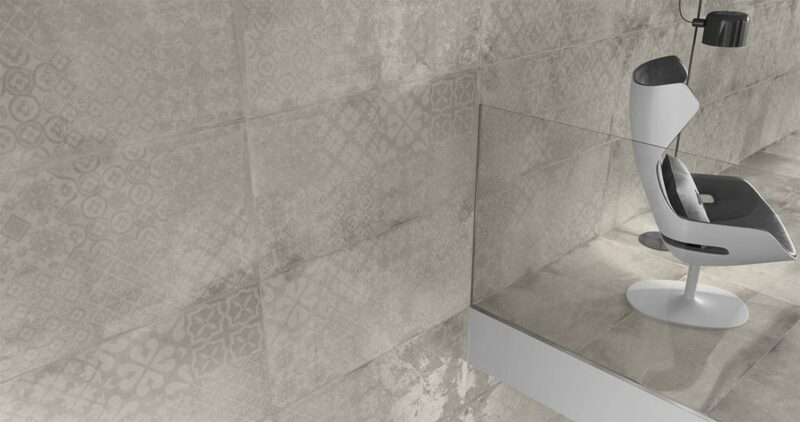 The show also incorporates the Surface Design Awards, at which outstanding examples of progressive design and use of innovative surfaces in projects both in the UK and internationally are celebrated. Divided into interior and exterior categories each project is judged on a range of criteria including the type of surface, the use of materials and aesthetic design.